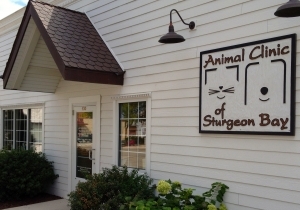 The Animal Clinic of Sturgeon Bay is a well-established, full-service, small animal veterinary clinic providing comprehensive medical, surgical and dental care for dogs and cats. 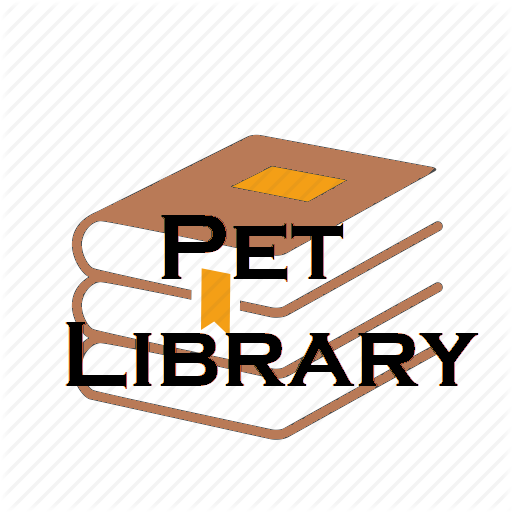 At Animal Clinic of Sturgeon Bay our mission is to compassionately provide your pet with optimal wellness and preventive health care, diagnostics, and treatment. We will work with you to provide your pet with a longer, healthier and happier life. We treat every patient as if they were our own; and, we treat every pet owner as we would want to be treated. Our clients are our friends and neighbors; we wouldn't want it any other way. Our clinic includes a well-stocked pharmacy, in-hospital surgery suite, in-house radiography and laboratory capabilities, and a closely supervised hospitalization area when needed. 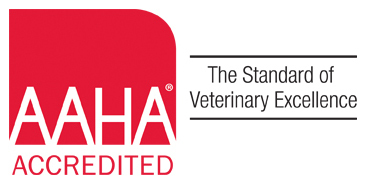 We also work closely with nationally recognized outside laboratories, cardiology services, and veterinary specialty centers such as the Fox Valley Animal Referral Center in Appleton, Lakeshore Veterinary Specialists in Port Washington, and the University of Wisconsin Veterinary Medical Teaching Hospital in Madison when special diagnostic, imaging, surgery and treatment procedures are required. The Animal Clinic of Sturgeon Bay commits daily to provide compassionate care for the pets and families we serve. We strive for excellence, serving others as we would want to be served, and we encourage pet owners to be a part of their pet's healthcare team. To exceed expectations as we glorify God by being faithful stewards to the animals He has entrusted to us. Compassion - We commit daily to provide compassionate care to the pets and families we serve. Service Excellence - We strive daily to provide excellent medical care and client service. Team Performance - We commit as a team to exceed expectations.